Psychoanalysis is a method to study the unconscious motives of human behavior, introduced by the Viennese physician Dr. Sigmund Freud (1856-1939). Clinical experience gained from the application of this method became the basis for the construction of a theory of the role of unconscious processes in mental functioning that Freud himself called "metapsychology". The collection "Psychology of the Unconscious" contains items representing basic concepts of metapsychology. 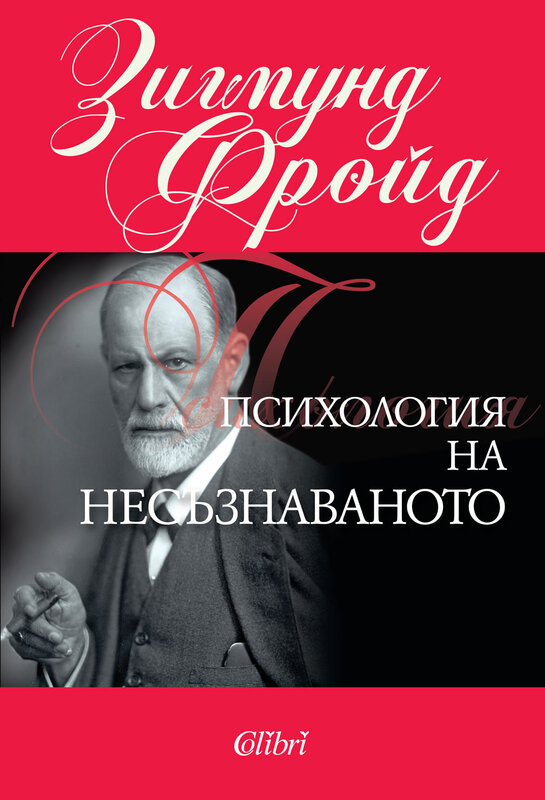 The reader can take a first-hand look at Freud's views about the principles of functioning of the mind, role of the impulses of narcissism and relationships with the objects, personality structure, differences between neurosis and psychosis as well as defense mechanisms such as repression and splitting. Sigmund Freud, born Sigismund Schlomo Freud, was an Austrian neurologist and psychiatrist who founded the psychoanalytic school of psychology. Freud is best known for his theories of the unconscious mind and the defense mechanism of repression. He is also renowned for his redefinition of sexual desire as the primary motivational energy of human life which is directed toward a wide variety of objects; as well as his therapeutic techniques, including his theory of transference in the therapeutic relationship and the presumed value of dreams as sources of insight into unconscious desires. Freud is commonly referred to as "the father of psychoanalysis" and his work has been highly influential — popularizing such notions as the unconscious, the Oedipus complex, defense mechanisms, Freudian slips and dream symbolism—while also making a long-lasting impact on fields as diverse as literature, film, Marxist and feminist theories, and psychology. An enormously controversial figure during his lifetime, he remains the subject of vigorous and even bitter debate, with the value of his legacy frequently disputed.